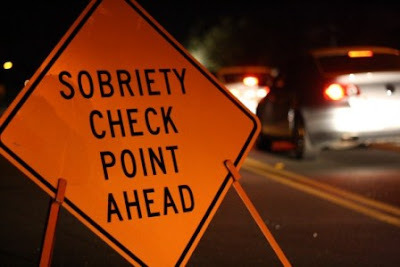 As part of their annual increased Holiday traffic enforcement, the Elk Grove Police will be conducting a drunk driving and drivers license checkpoint. On Saturday, December 17, 2016 at an undisclosed location within the city limits between the hours of 7 p.m. and 3 a.m. The checkpoint will focus on removing impaired drivers, as well as unlicensed drivers from Elk Grove roadways. Educational materials covering the dangers of driving under the influence will also be handed out to motorists. The public is encouraged to call the Elk Grove Police Department at (916) 714-5111 (emergency line) or 911 if they observe a suspected impaired driver.